Imagine your mind is like a locksmith’s office. There are hundreds of drawers with keyholes waiting to be opened. However, all the keys are unmarked! They are all mixed up sitting in an iridescent bowl. The only way to figure out where these keys go is to try and learn along the way. With luck, you’ll open a new chamber of your mind to explore. Playfulness is a key you want to carry, for the drawer it opens is filled with the nectar of life: youth. Do you ever wish you could be a child again? Well if you compare then and now, you’ll only disappoint yourself with your age & feel further away from that sense of childhood wonder. Instead, if you allow yourself to be a mirror to children in front of you…there is magic in what the universe will do! Suddenly feeling a rumble within, ‘uh oh,’ then before I know it my mouth is open and giggles are pouring out. Surprising myself without a doubt, everyone around smiles and we rise together as the Vibe Tribe. Lucidity is all about awakening your dreams into reality. Dreaming with your eyes wide open. 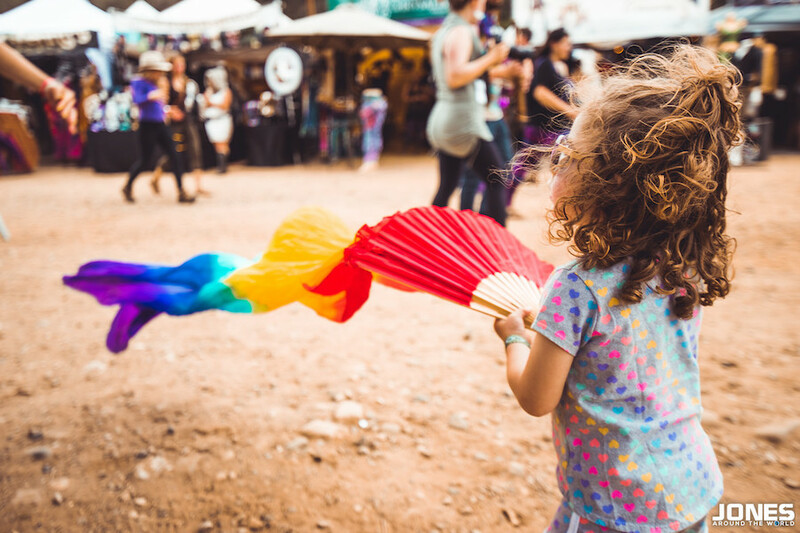 A great way to bring to life this embrace of wonder is through releasing your inner child to play. Never heard of the term inner child? It’s that place inside of you that stays curious at all times, where innocence is bliss, that part of yourself that makes your friends laugh uncontrollably. Your inner child wants people to play with, so it’s going to play at your heartstrings & try to wake up all your friends! No matter how long it has been since the last time you allowed yourself to play, it doesn’t matter! That place inside your heart still exists. We are all human, which means by nature we are born curious creatures. It’s just a matter of tapping back into that curiosity carried by a child at any age. It is life changing, allowing yourself to ask questions and see this world as – something new to discover every day. The more we’re able to open our minds to this childlike delight, the more easily we will fall into a flow state of being. Now, for those walking a healing path, struggling within or suffering that feeling that they’ve lost touch with their inner child: your youthfulness is still alive. Trust me – now is the time to rediscover it! The Flow Arts Community is a great place to begin. 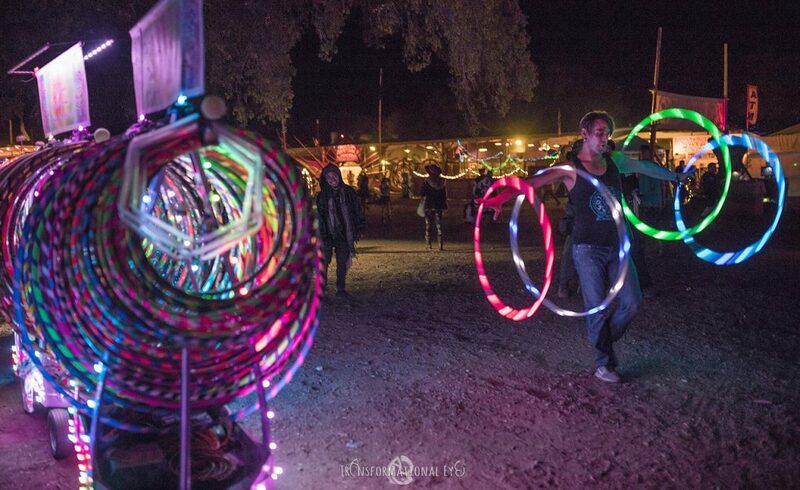 People are friendly and love to share skills with others, so ask the next fellow hooper you see for some tricks or just observe others’ flow states & see what you take away. It’s a fun practice. Whether that means hitting yourself with a prop, discovering new methods to dance, or learning specific tricks from fellow flow mates. An altered state of consciousness can be accessed purely from flowing. The dance that occurs from the flow state is a meeting of two worlds: surrendering to the earth & creating with precision and control. A method that has worked for me in achieving a flow state is to always carry the key of playfulness. When picking up a pair of poi, or whichever flow skill I desire to acquire, I’ve learned to keep an open mind, to not take myself too seriously, to always carry willingness to laugh when I mess up…as we all know this will occur. All the while, carrying a youthful forgiving mindset in order to achieve maximum flow! 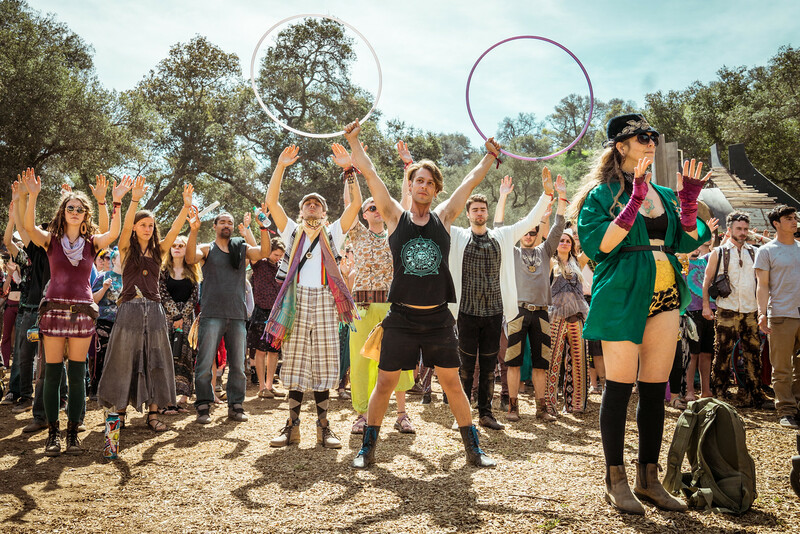 Let’s play together at Lucidity!